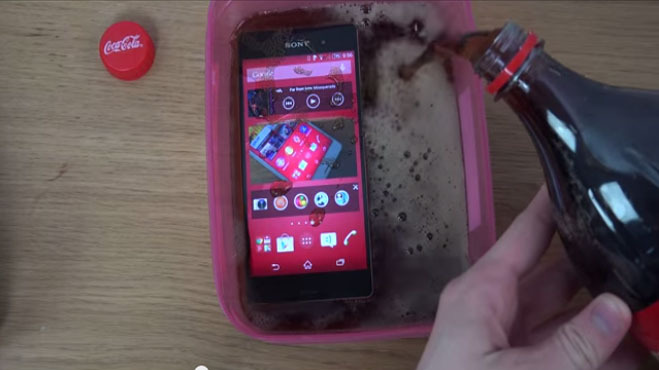 The Sony Xperia Z3 has an IP68 ratin dust tight and waterproof. But what if you find yourself standing in front of a lake of Coca Cola? Or get stuck in quicksand-like Nutella? 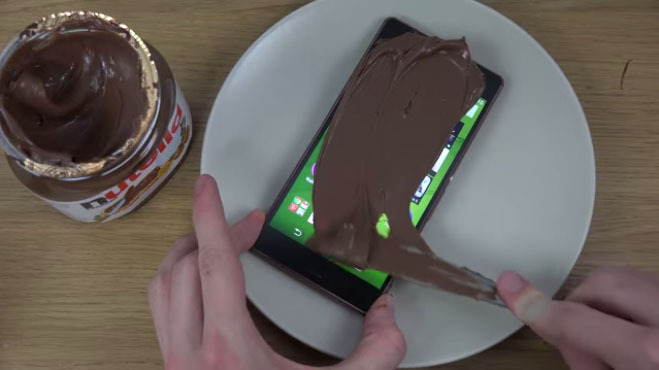 Such sugary questions have arisen in the mind of at least one person because they actually went and tried what would happen if you put an Xperia Z3 in some Coke or a using it as a bread loaf for your Nutella. Check out the Two Videos below!